Amelia Hedgehog is a brand I created featuring my artist story through the lens of a hedgehog. Amelia was my pet and muse who I would take photos of, illustrate, and share on social media. Our work began in the studio of our home in 2014. Amelia’s photos began to quickly gain attention online. In 2015, the first Amelia Hedgehog calendar was created and sold. 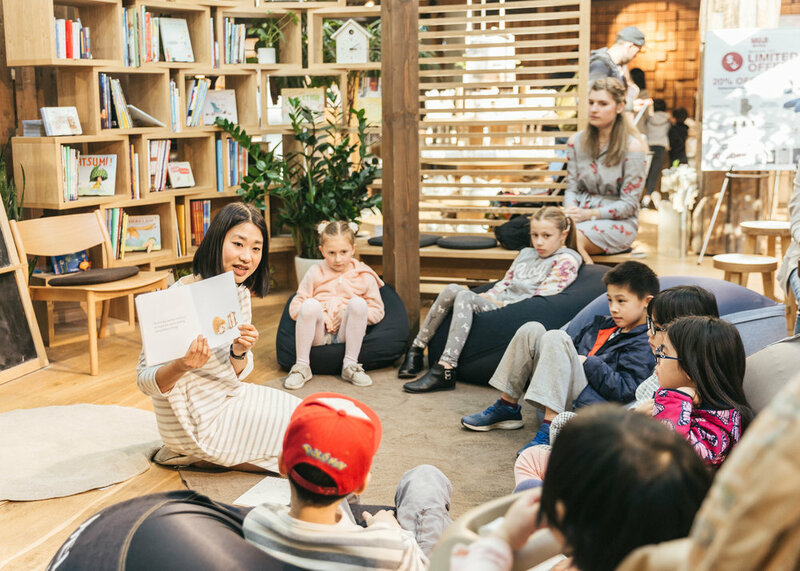 Since then, Amelia Hedgehog has partnered on media campaigns, published books, printed cards, and conducted book reading workshops at schools and bookstores. Some of our partners include MUJI Canada, Stocksy United, Design Sponge, and Adobe Stock. 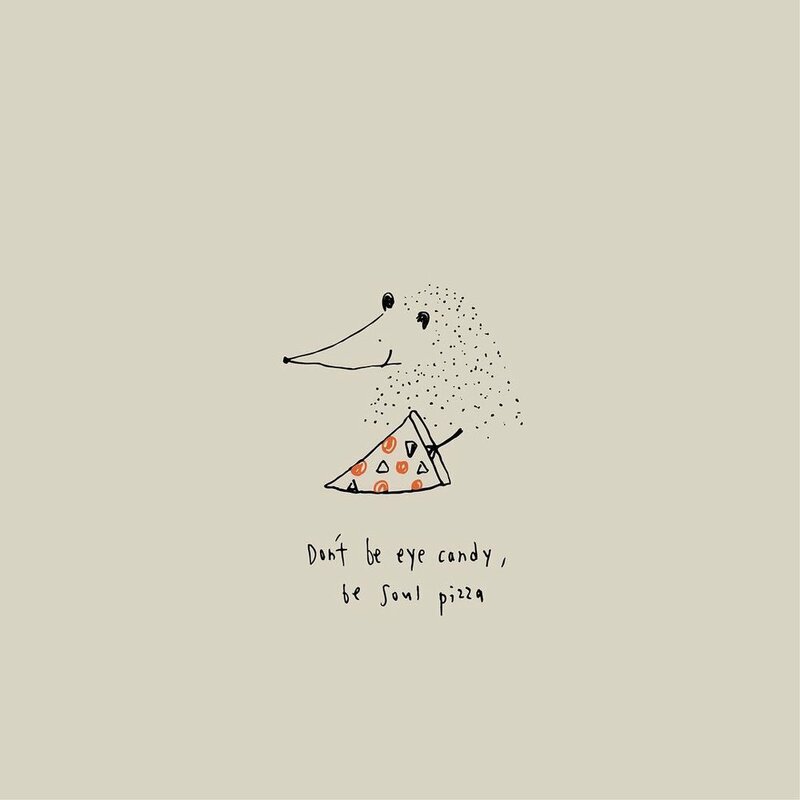 Our motto at Amelia Hedgehog is: Do Small Things With Great Love. This motto is inspired by Amelia being small in size but great in spirit. Our work is also inspired by my hometown Taipei, Taiwan. Growing up on the island, I always dreamt about travel and making art in places far away. One may ask: Why the name Amelia? Amelia is named after Amelia Earhart, the fearless female pilot who set the example for women to be daring, powerful, and believing that adventure is worthwhile in itself. Amelia also draws inspiration from the French film Amélie who inspires her to find beauty in the everyday, live her life to a French soundtrack and to stay true to who she is. Amelia passed away on December 12, 2017, during the making of my first hedgehog book. Her passing motivated me to continue creating art, and share good stories with people. Thank you to all the friends who are part of our journey. Amelia Hedgehog books and cards can be found in my shop here.